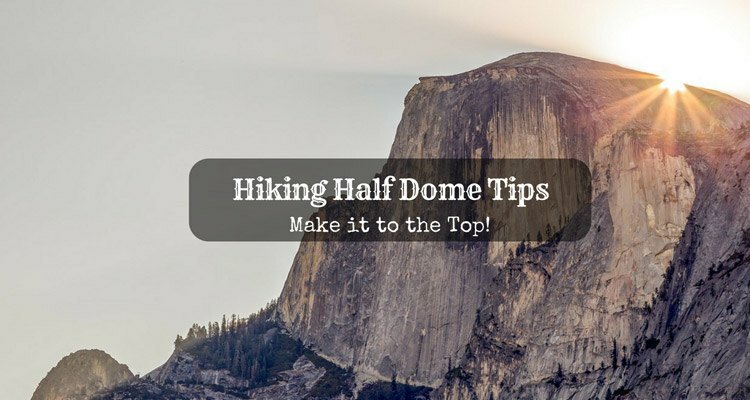 →Hiking Half Dome Tips: Make it to the Top! Hiking Half Dome Tips: Make it to the Top! It has been years since this trip was on my bucket list. I cannot believe I just did it! I hiked the rough terrains of the Yosemite National Park and came out victorious. I am glad for the hiking Half Dome Tips that my backpacking mates gave to me. 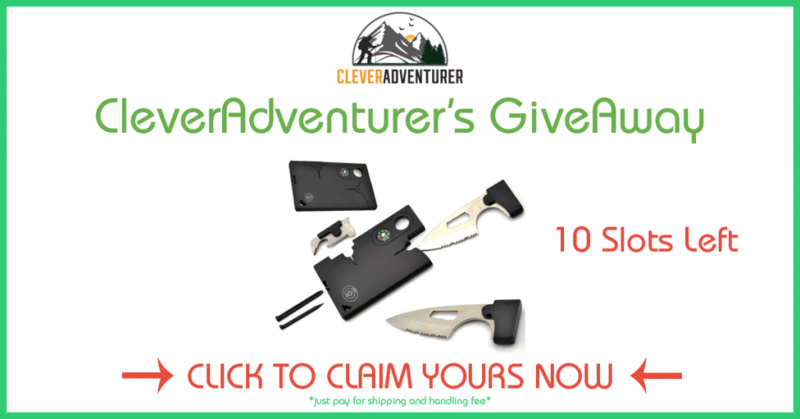 My outdoor experience just hit another high mark! I never said it was easy. In fact, it was terrifying and exciting at the same time. When I was about to give up, the beauty of the waterfalls along the path gave me the strength to go on. Moreover, when I reached the top, the scenery was breathtaking. On that very day, as a hiker, I made it to the top! As I have asked those who made it before me, they spent an average of 12 hours hiking half Dome Yosemite back and forth. However, the group I was with are well prepared on extreme hikes, so they made the pace a bit faster. It was a rough trip for me, having to double my time catching my breath. If you want the Half Dome this time, it means its either you are an experienced hiker or someone who has the strong will to succeed for the first try. 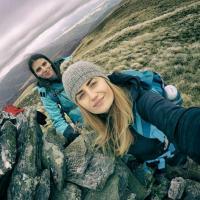 I advise wearing the right hiking clothes fitted for whatever weather is waiting for you and bring hiking equipment (like hiking poles) that is vital for you to reach your goal. I recommend wearing your most trusted hiking footwear. Find shoes or boots that have the best grip to withstand slippery surfaces and sturdy enough not to fail you in the middle of the steep track. Remember to watch your every step! The gloves (with fingers) are equally essential too. It will help you get a firm grip of the cables and protect your hands from blisters. For extra precaution and making you feel secure, clip yourself to the cables. Do multiple tests to the poles holding up the cables before starting the climb. Unstable poles can affect your balance. Start at dawn to avoid the common Yosemite thunderstorms in the afternoon and never climb the cables when it is raining. I suggest checking the weather forecast before hitting the trail. 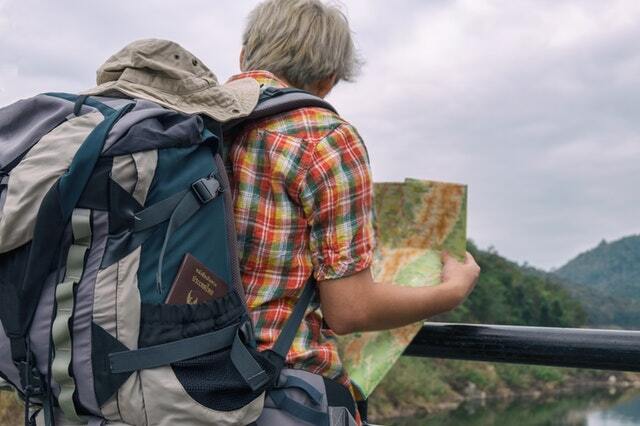 Bring your own map to find your way in case you get lost. This activity is favorably in groups. Maintaining discipline and presence of mind is best to keep fun and safety. Keep your cool. Be patient and stay calm. Wait for your turn to get into the cables. Expect delays and lots of company. Be considerate to others. If you found someone having a hard time, do not speed up by going outside the cable wanting to go ahead. Be alert to help fellow hikers and encourage them by displaying a positive attitude. Of course, I do not recommend going hiking to Half Dome without proper planning. This means, you have worked hard for longer stamina and have conditioned your mind for the rough hike ahead. However, when things do not go as planned and you find it too much, know your limits. Do not forget the hiker’s checklist. Medicine kit, flashlights, map, and other tools needed for the hike are always part of the packing list. 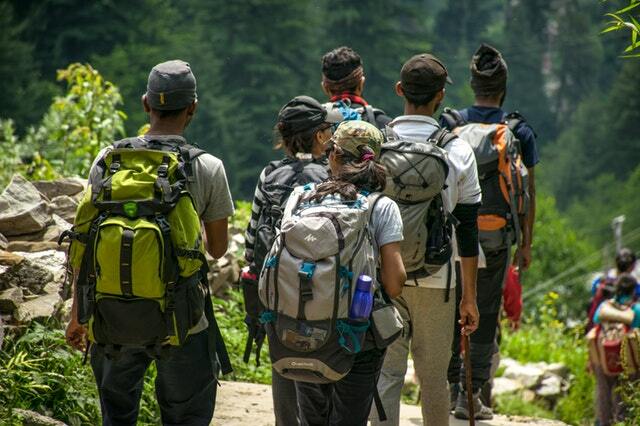 Find a suitable hiking backpack for the trip. 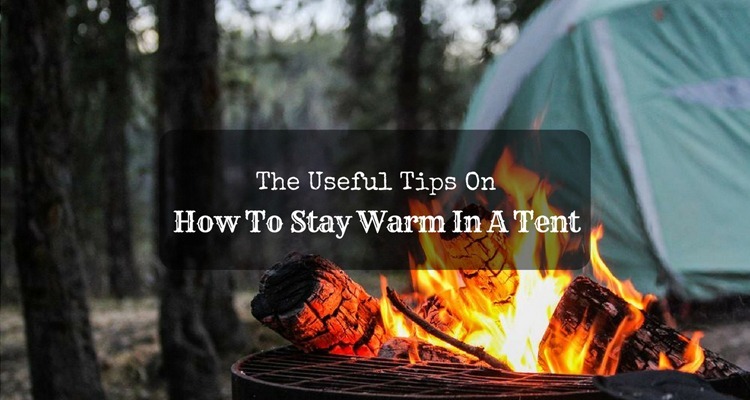 Bring plenty of food and water but make sure to put zip them all inside your backpack. Keep yourself properly hydrated. Do you want a glimpse of the Yosemite Half Dome view? Watch the video below and tell me if you can resist not going there. For fellow hikers who like to go extreme, you can add this to your bucket list. I cannot find words to explain the happiness of being triumphant after a huge challenge. The climb and the hike all the way to the Half Dome was not a joke. The trip is not for everyone. If your will is strong to reach your goal, take note of the tips I gave you. It will not only make your adventure easy, but it is a significant help to keep your life safe. I hope that you will keep it all in mind, share it with your friends and believe it. It is your turn to have all the fun. Share your experience with me and drop a few lines. Let me know if you have more tips to add on my list! 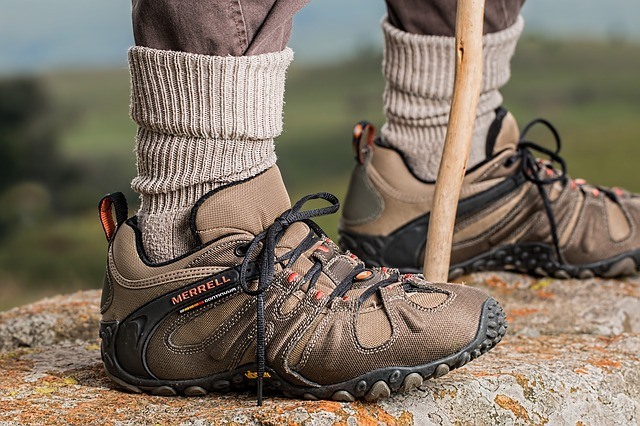 How to Fix Heel Slippage in Boots for Secure Hiking? 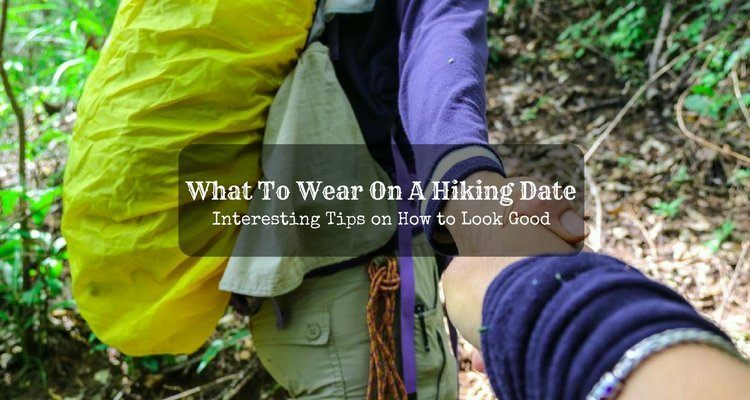 Desert Hiking Clothing That Will Make You Look Cool!